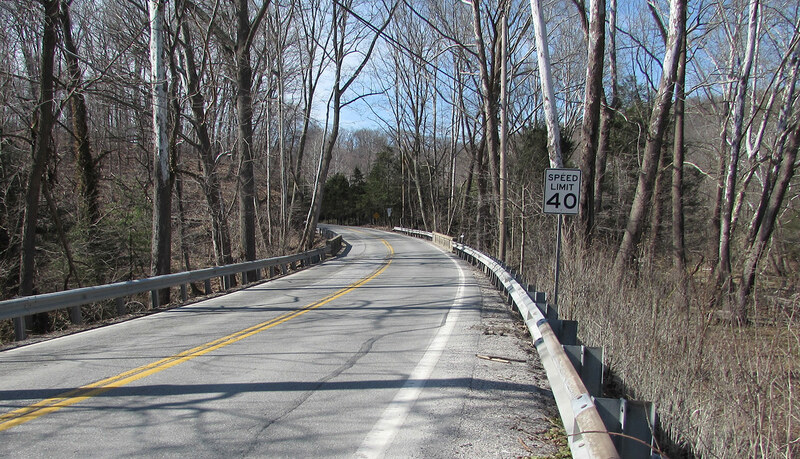 Construction for the Route 425 (New Bridgeville Road) bridge, spanning Fishing Creek in Chanceford and Lower Windsor Townships, York County, is scheduled to begin as part of the Pennsylvania Department of Transportation’s (PennDOT) Rapid Bridge Replacement Project. Replacement of this bridge will allow PennDOT to remove it from the state’s structurally deficient bridge list. 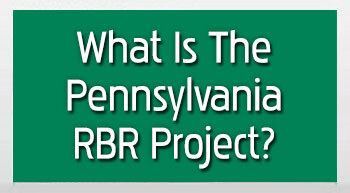 Construction is expected to begin during the week of February 5 and be complete in late April. During this time, drivers will be directed to follow a detour along Richmond Road (Route 2035) and Burkholder Road (Route 2014). In the event of unfavorable weather or unforeseen activities, this schedule may change. This bridge is referred to as JV-297 and is one out of the 558 bridges being replaced under the Rapid Bridge Replacement Project. JV references the joint-venture partnership between Walsh/Granite, which is leading construction for the entire project. 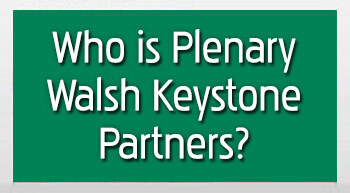 Plenary Walsh Keystone Partners believes in engaging local community and disadvantaged business enterprise (DBE) resources to benefit our projects and the communities in which we do business. We seek to establish relationships with local DBE firms, encourage and assist potential DBEs to obtain necessary certification and prequalification, and aid development of DBEs through their active involvement. View Available Jobs An Equal Opportunity Employer, Disability/Veteran. Copyright © 2015 Plenary Group | Walsh Group | Granite | HDR. All rights reserved.